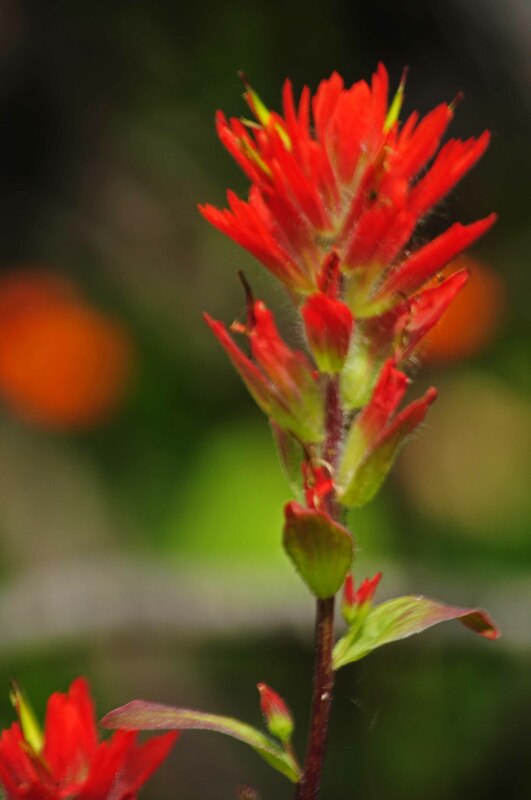 This entry was posted in Weekly Photo Challenge and tagged flowers, Indian Paintbrush, Photography, postaday2011, postaweek2011. Bookmark the permalink. 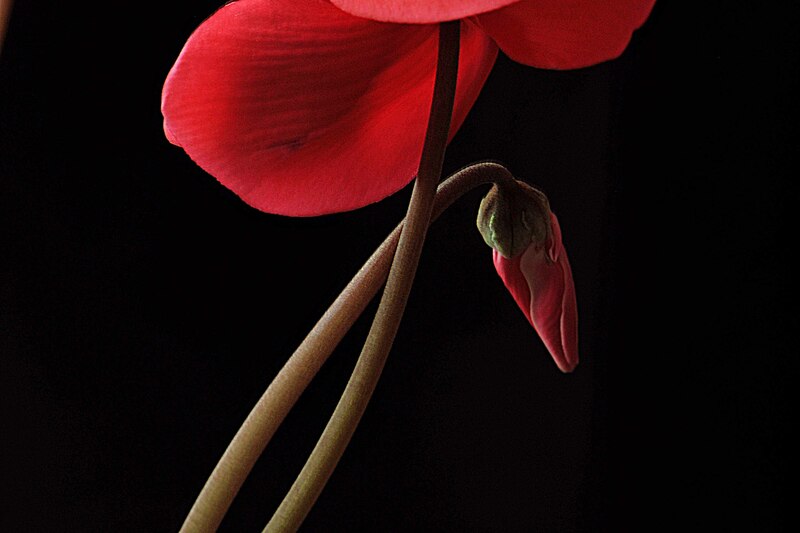 This flower is so worthy to be your favorite… it is mine now after seeing how bright and beautiful it is.